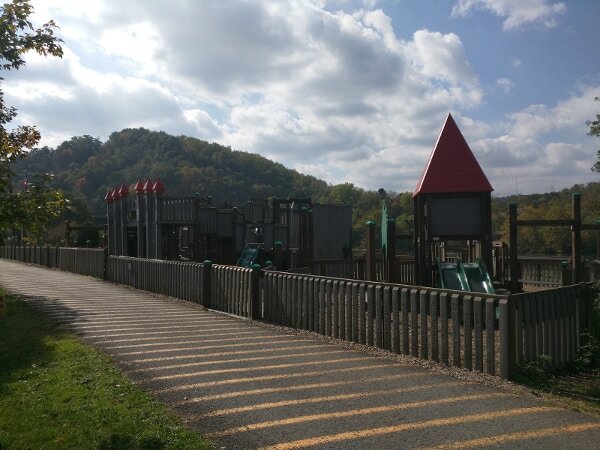 Environmental Health helps protect the health of the citizens of Monongalia County by permitting and inspecting recreational facilities in Monongalia County. Recreational facilities are inspected every 6 months. Once the application is approved, you must schedule an inspection with a Sanitarian. They will inspect your park or playground to make sure that it meets the General Sanitation Regulations and that it can be operated in a safe an sanitary manner. Parks and playgrounds that will have food service or a pool or hot tub must fill out separate plan review applications for those items. Once the application is approved, you must schedule an inspection with a Sanitarian. They will inspect your campground or organized camp to make sure that it meets the General Sanitation Regulations and that it can be operated in a safe an sanitary manner. Campgrounds and Organized Camps that will have food service or a pool, hot tub, or bathing beach must fill out separate plan review applications for those items.